Try Yap Dog Fashion bathrobe for dogs to complete the set so your dog can wear a matching robe! 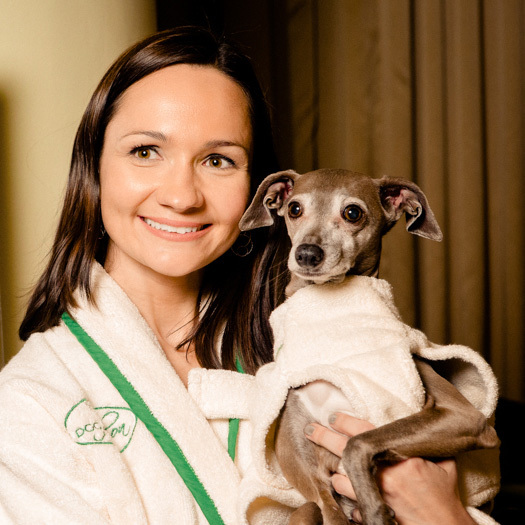 Create a spa day for yourself and your dog at the same time so you and your dog can steel everybody’s attention! Size guidelines: small/medium, large/extra large.